Fashion Nova is an e-commerce platform retailing clothing and accessories targeted at curvy women. The store sells fashion-forward garments at affordable prices for customers in the United States and other international locations. 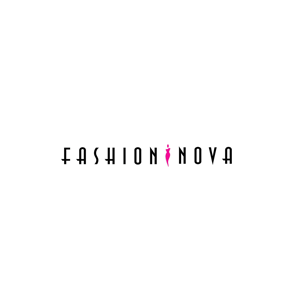 Fashion Nova has fueled its accelerated growth by strongly leveraging on social media influencers and fashion bloggers. Fashion Nova was launched in 2014 and in less than three years it grew to more than 600 employees.